Crystal has over 17 years of experience in the financial services industry. 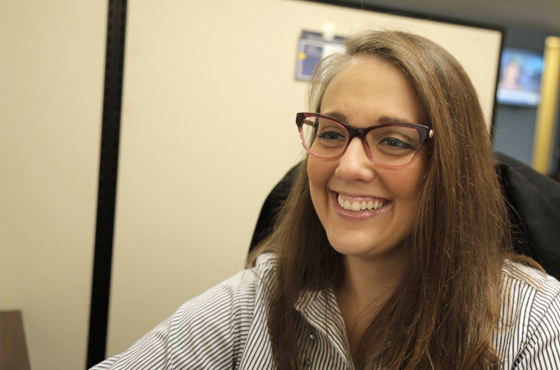 Prior to joining Harborside in 2016, Crystal held a position at Jackson National as an Internal Wholesaler. Crystal maintains her Series 6 and 63 licenses.